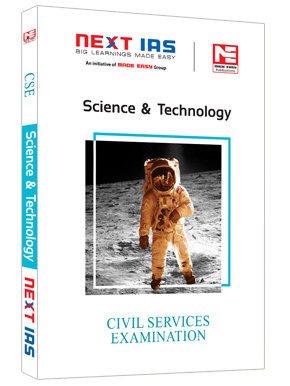 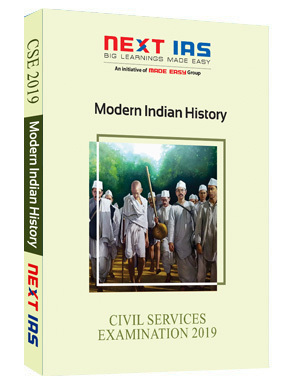 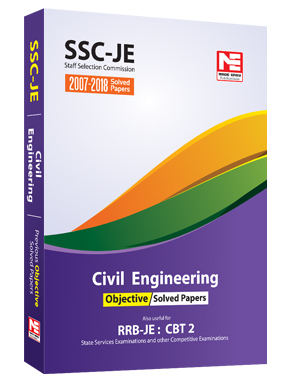 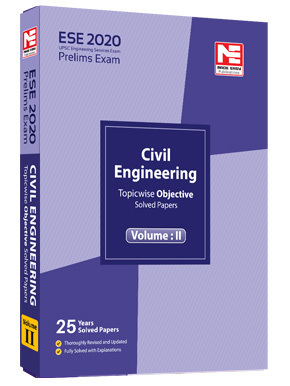 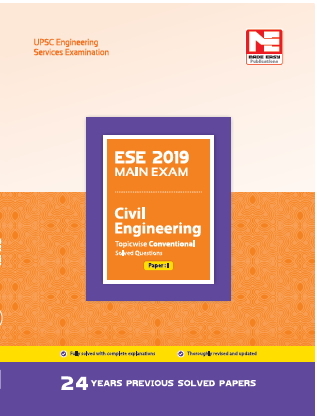 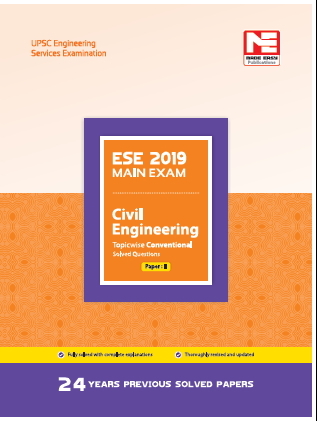 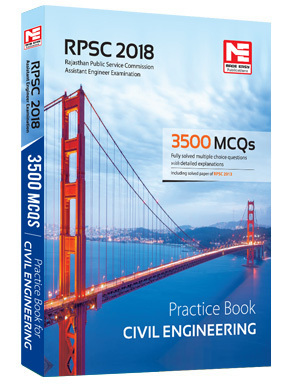 The text in the book is well explained through examples supplemented by self explanatory illustrations, exercises supplemented by hints, key points to remember, thought provoking multiple choice questions, special problems so that a student can learn this basic subject in the shortest possible time. 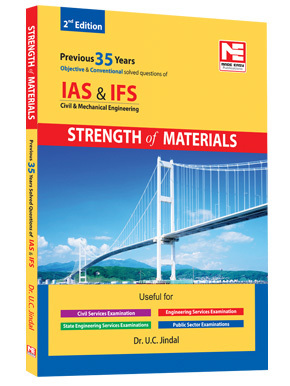 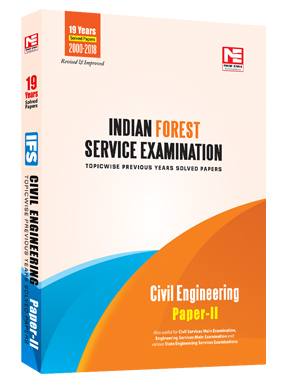 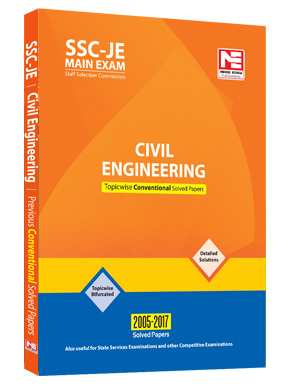 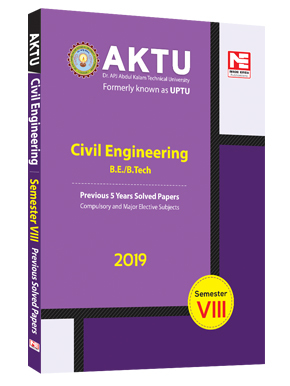 The book covers all the syllabi in Engineering Mechanics of all the universities, IITs, NITs, deemed universities. 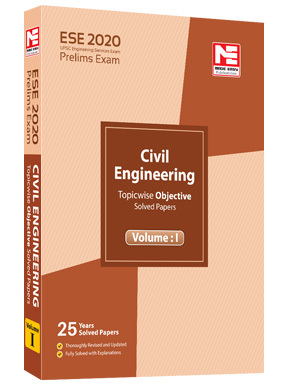 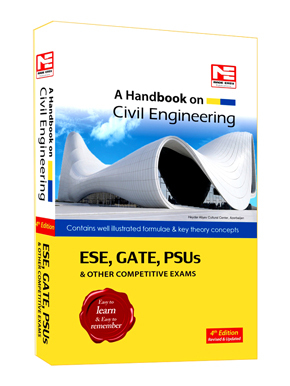 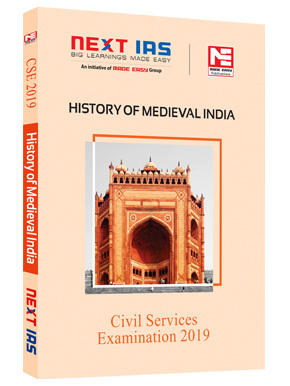 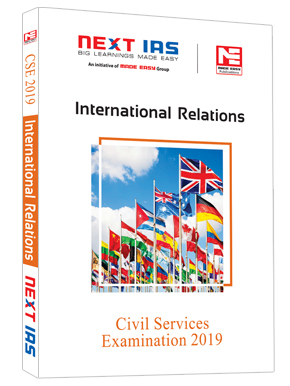 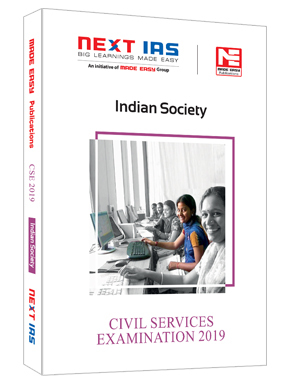 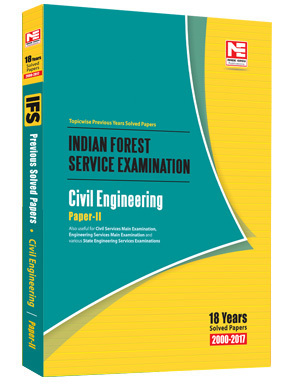 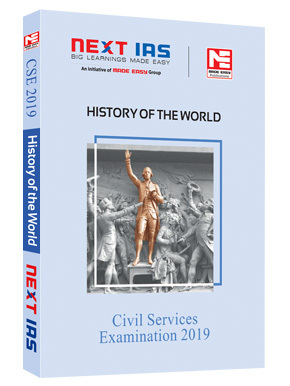 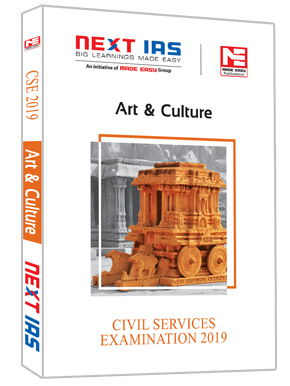 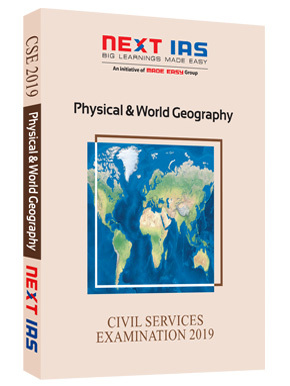 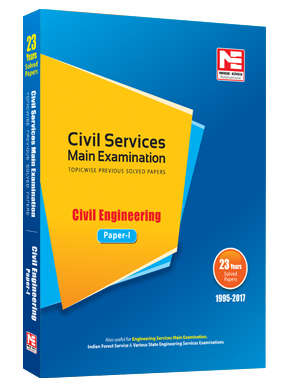 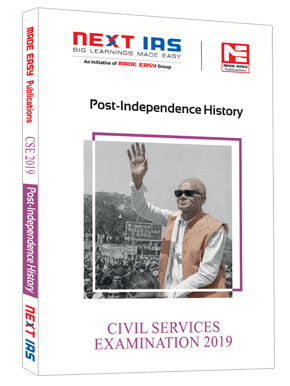 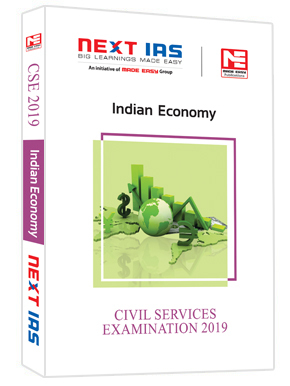 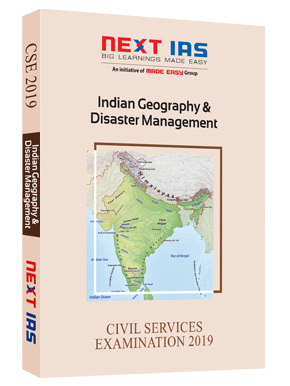 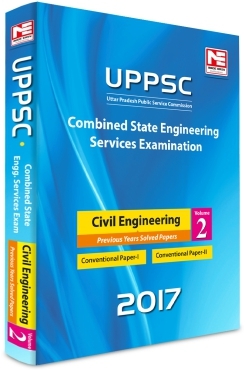 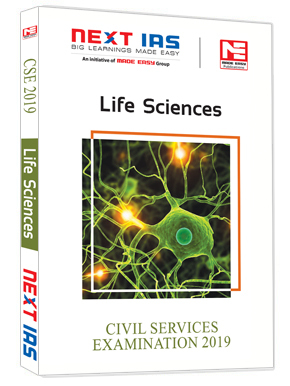 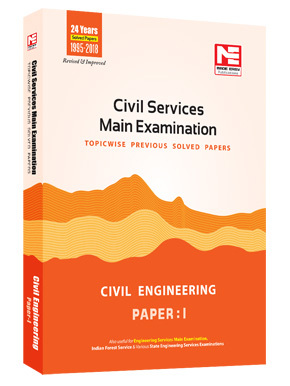 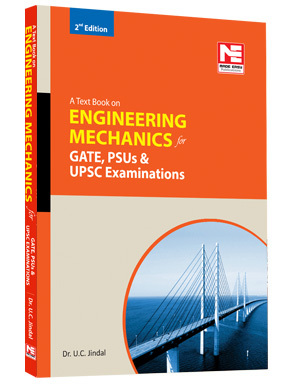 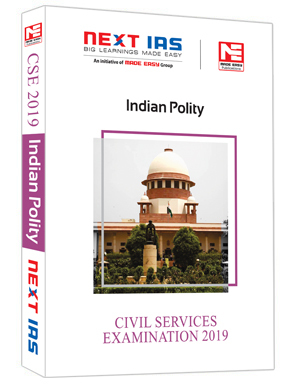 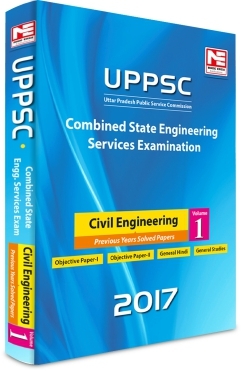 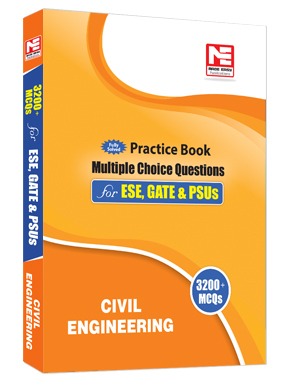 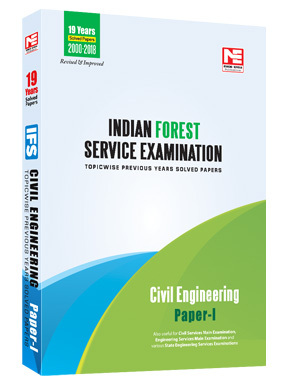 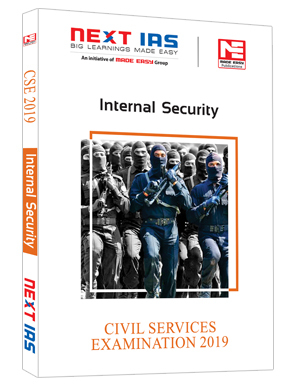 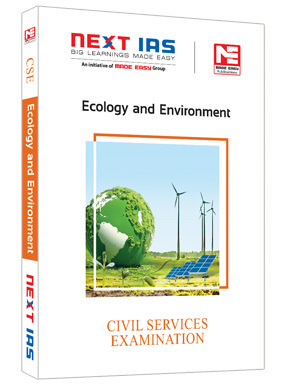 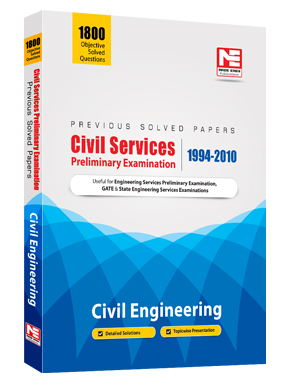 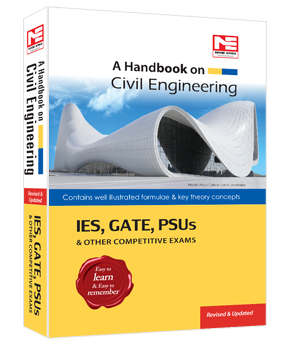 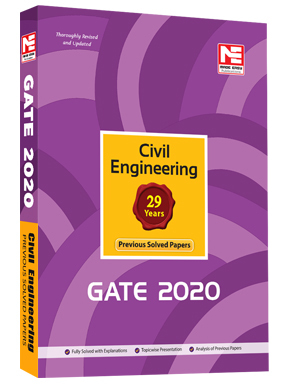 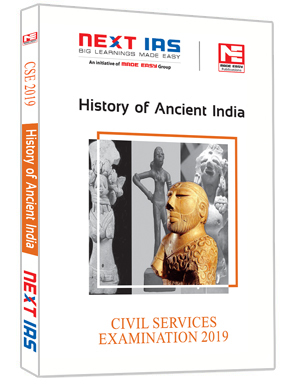 Students appearing in competitive examinations of UPSC, GATE, PSUs will find the book as an asset to them. 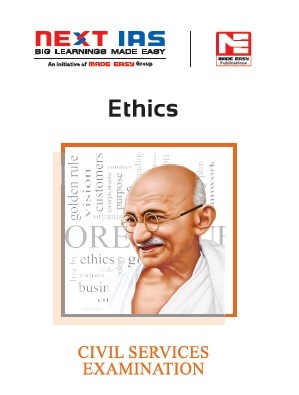 The book also serves the purpose of AMIE students.